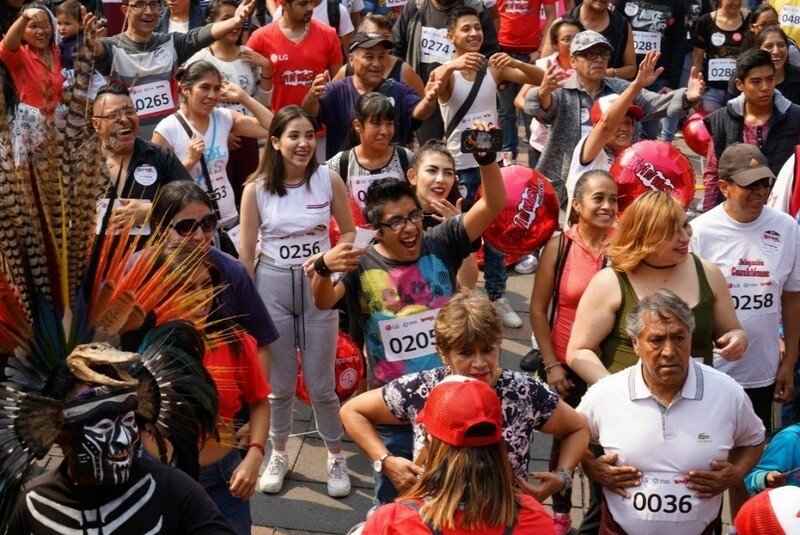 Earlier this month LG Electronics earned a GUINNESS WORLD RECORDS™ title for a campaign that had hundreds of Mexicans singing and dancing. And when there are almost five hundred Latinos dancing to a beat, you can be sure a good time was had by all. The milestone was the result of LG’s TWINWash Song & Dance campaign in Mexico which not only resulted in a GUINNESS WORLD RECORDS™ title but also generated global interest in LG TWINWash. 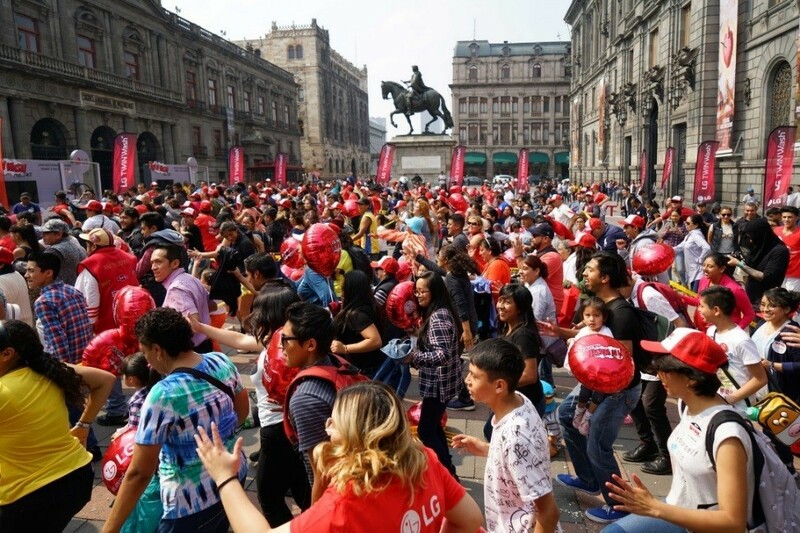 A total of 497 people gathered in Mexico City’s historic Plaza Manuel Tolsá to perform “Running Man”, a characteristic dance step from LG’s latest TWINWash Challenge campaign that has been joined by celebrities and people from all over the world. 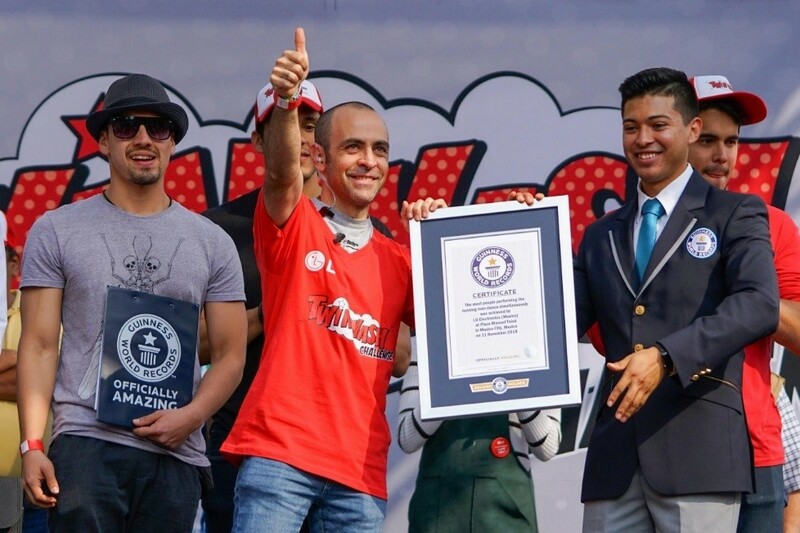 A representative from Guinness World Records was on hand to supervise the world record attempt. The company’s TWINWash Song & Dance challenge consisted of five simple routines, each symbolizing a different feature of LG TWINWash; Separate Wash, Delicate Wash, Simultaneous Wash, Big Capacity, and TWIN Wash. The fun, easy-to-follow dance encouraged maximum consumer participation and drew a clear parallel between the even and the LG TWINWash – a washing machine that keeps on running. 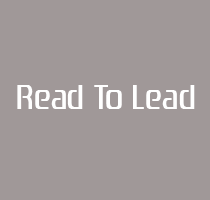 The reach of the campaign was further expanded with many of the challenge participants actively sharing videos across social media. This lighthearted and amusing campaign put LG in the spotlight in Mexico and beyond, bringing the brand closer to consumers who have a zest for life. 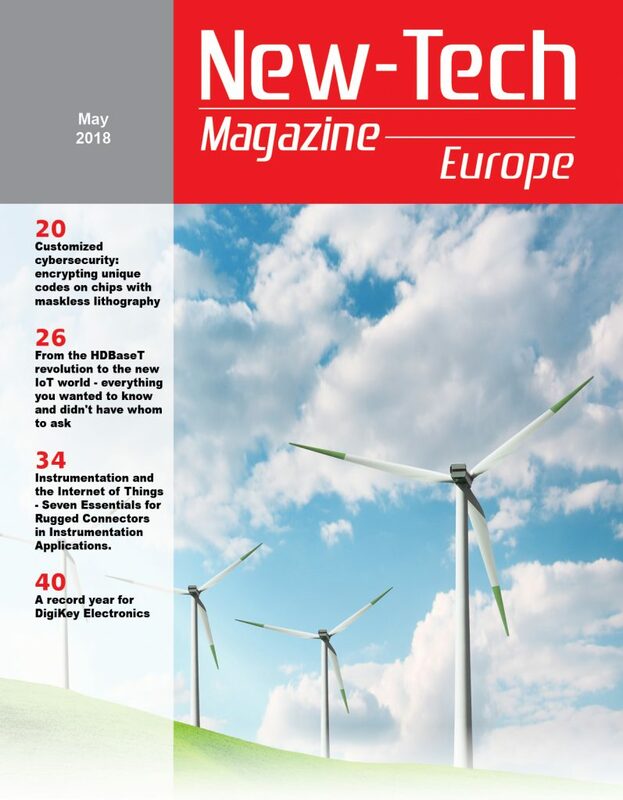 Expect to see more consumer-engaging events around the world from LG!